The unique Finish 1st® 4P (Prep-Prime-Paint-Polish) Automotive Repair and Finishing System offers a comprehensive line of quality abrasive products created specifically for the demands of automotive bodywork. Start to finish, we have the total solution to make sure that your results exceed your expectations. From removal of rust, to sanding and prepping surfaces all the way to getting that show room finish on your vehicle. 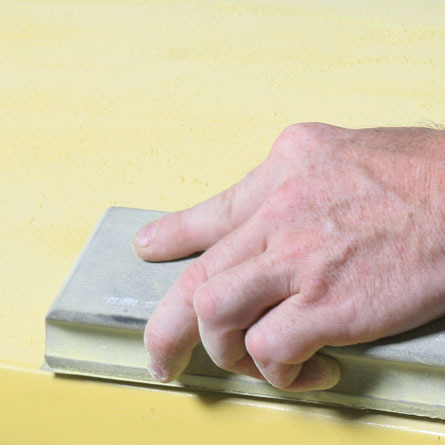 This step is extremely important and is the foundation to all successful refinishing projects. Areas that have rusted through will need to be cut out and replaced with new metal, welded in and sanded flat. 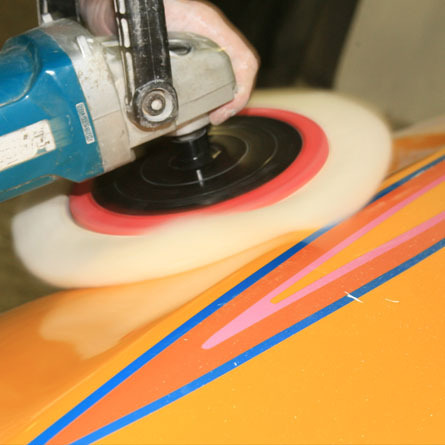 Areas that have dents, dings, and body imperfections will need to be been filled with body filler or finishing glaze. Once cured, the repair area will need to be shaped and feathered to match existing contours. Feathering is the process of sanding back the edge of the repair area to reveal individual layers of body filler, paint, primer and factory e-coats. This process ensures a smooth transition from the repair area to the topcoat of the surrounding surface eliminating a hard edge. 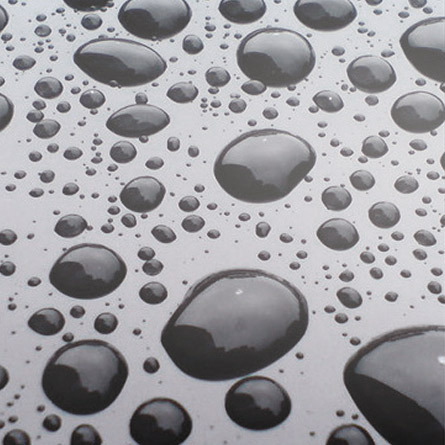 When using, Waterborne products refer to manufactures application guide. To prepare the surface for primer, you’ll need to scuff hard to reach areas with P360 to promote proper adhesion of primer. 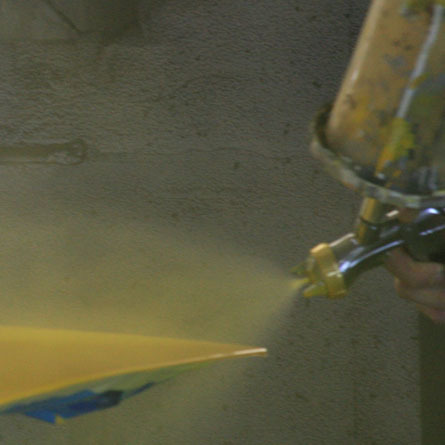 P400-P600 are used after primer is applied to smooth and level surface. 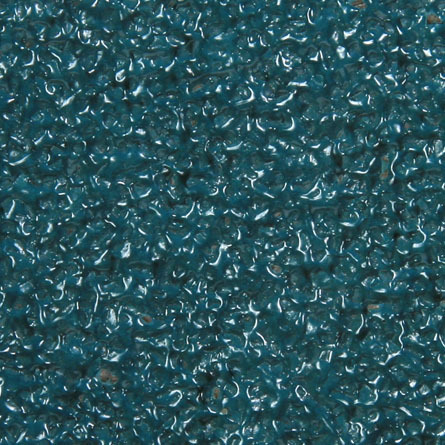 It also ensures proper mechanical adhesion of paint to the automotive surface. Best for scuffing hard to reach areas before primer. Best for sanding and smoothing primer for application of basic (non-metallic) colors. 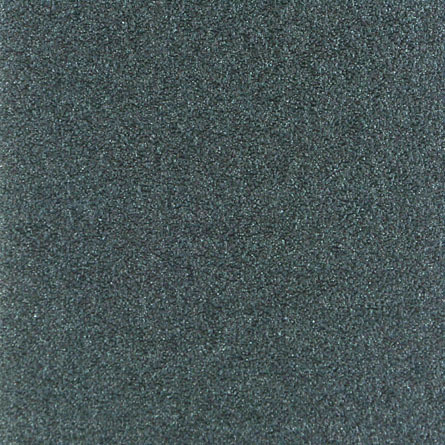 Best for sanding and smoothing primer for applications of metallic colors / also sanding clearcoat on blend panels. 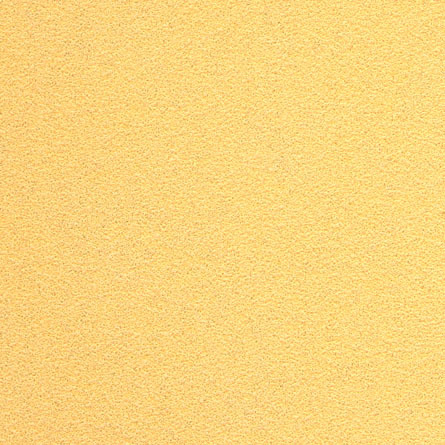 After the primer has been applied, it is recommended to use a guide coat. This is the process of spraying guide coat paint (darker colors on light and lighter colors on darker) on the repair area, then block sand the area to level the surface. This process will reveal high and low points to ensure a quality repair before applying top coats. When blending is necessary use P800 to scuff around the repair area to ensure proper mechanical adhesion to the top coats. 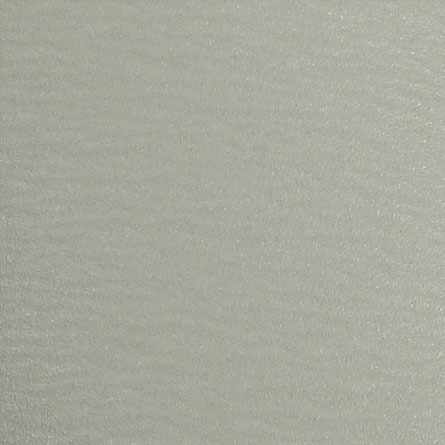 P1000-P2500 are used after the application of top coats to remove imperfections, and smooth the surface before polish. Pre-soaking Finish 1st waterproof sandpaper with a couple of drops of liquid soap detergent is recommended so the sandpaper becomes soft and flexible. Wet sanding will help wash away sanding particles during the sanding process, to ensure maximum life of waterproof sheets. This is the final step before applying compound and polish in the creation of the ultimate shine. The ultra-fine grits are the starting points to bring back the shine to the dull clearcoat surface created in the previous step. Once you all your sanding is done, choose your favorite compound and polish to bring out the luster of your finish. 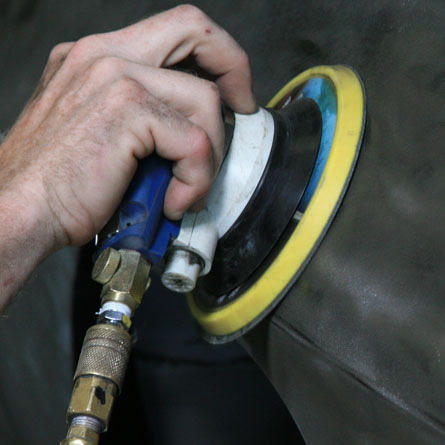 Wet sanding with P3000 and P5000 cushioned abrasives greatly reduces cut and buff time. Best for sanding automotive primers, paints, & clear coats.